A nice, simple, but effective learning game this week for our fun post. 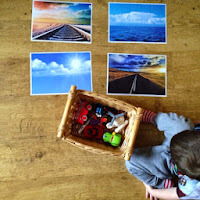 Following on from our transport theme, I printed some pictures from google images I printed sea, sky, road & train track. T and I collected various vehicles and a few stickers, for where we didn't have any toys! Note to self - buy T some boats! Once we'd collected our vehicles I laid out the pictures, I was greeted with 'wow Mummy that looks good' from T which was encouraging. T took each toy/sticker out of the basket and placed it on the appropriate photo, he did keep saying that the helicopter and spaceship could go on the sky of each photo - smarty pants! I told him I only wanted him to put it on the sky without land which clarified things for him. Once all the toys were on the mats, I asked T to count them, then asked him to count 'the toys on the road and the toys in the sky' I thought this would be a good introduction to addition, T actually really enjoyed this and kept asking to have more 'guesses'. To elaborate on this game I thought we could increase the number of toys used, for this first time, we used 12 but he matched them in no time so I think more could have been used. You could also extend the geographical aspect of the photo's by using things like, a field, a canal etc I definitely think T could have coped with more. We will also start to introduce words and numbers. 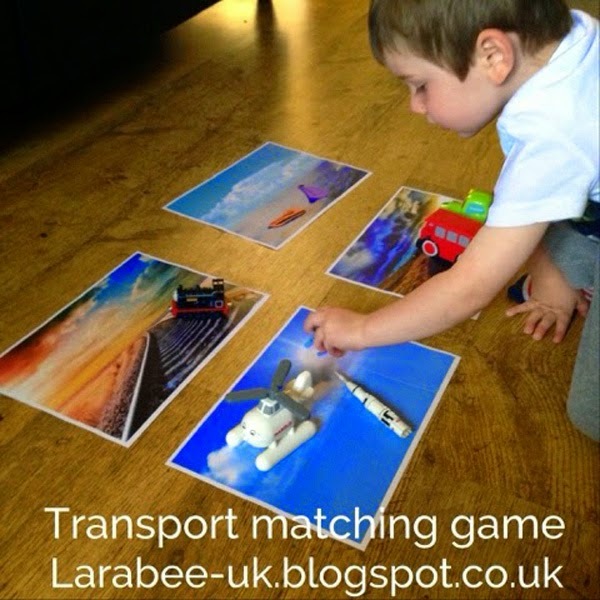 I also thought that we could laminate these mats and use them for playdough, making the vehicles to travel on them. I'm really under-estimating him lately I think he's far more capable than I give him credit for. 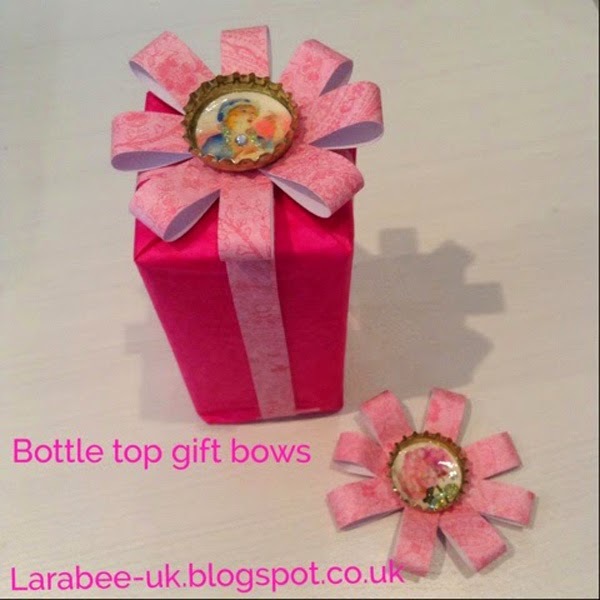 I hope that you like this simple little activity, we had great fun doing it.